Pol. ad. 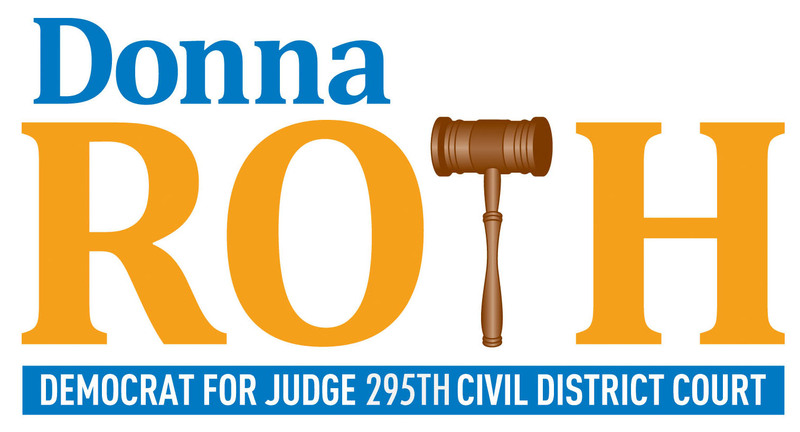 paid for by Donna Roth for Judge Campaign, Andrea S. Roth, Treasurer, in compliance with the voluntary limits of the Judicial Campaign Fairness Act. © 2017.